I spend half my life in Central America, Mexico, and the Caribbean. So, I’m somewhat of an expert on how to eat and drink in questionable places without getting sick. In particular, I’ve learned the best ways to purify water while traveling. If you’re heading anywhere with questionable tap water, this is something you need to think about. While I hate scaremongering when it comes to travel, water-related disease and illness (think cholera, dysentery, and hepatitis A) are a very real concern in many parts of the world. Assuming you’d rather not go the bottled water route (which can get expensive, is extremely wasteful, and is not always available in parts of the world), here are five alternatives to purifying water while traveling. UV water purifiers are hands-down my preferred method to purify water while traveling. I travel with the SteriPen Ultra UV Water Purifier and, after several years, have zero complaints. It’s portable, lightweight, sturdy, and — the best part — it destroys more than 99.9% of viruses, bacteria, and protozoa. If there’s a downside, it’s that UV water purifiers require batteries. Older SteriPen models relied on proprietary batteries that are difficult to find in more remote regions of the world. Thankfully, newer models like the Ultra are rechargeable via a USB cable that can be connected to any standard, powered USB outlet (like a wall, laptop, or spare battery pack). 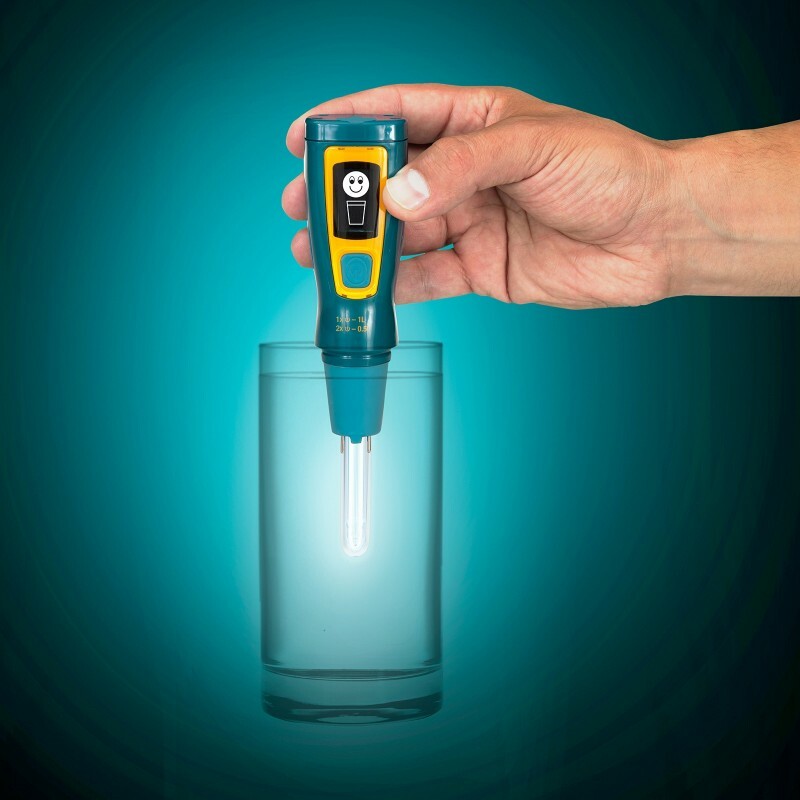 How: For this water purifier, you simply push the only button on the unit, then swirl the UV bulb around the water until the timer stops. It doesn’t get much simpler. A smiley face pops onto the OLED screen if you’ve done it correctly, so you can feel a sense of accomplishment. A close second to the SteriPen Ultra … Ultra-lightweight survival straws are among the newest and best ways to purify water while traveling. 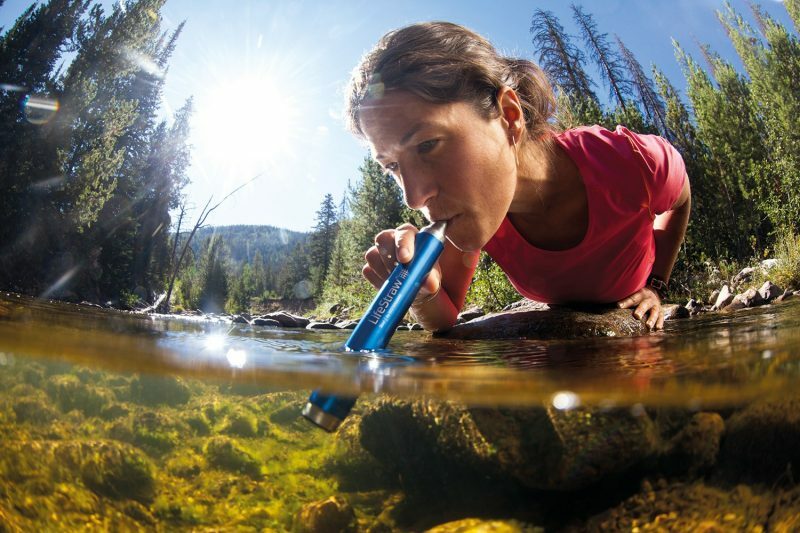 Among the many brands now available, LifeStraw is still my favorite — it’s less than $20 USD, filters a minimum of 99.9% of bacteria and protozoan pathogens, and lasts for up to 1,000 liters of contaminated water. How: They function like a wide drinking straw — stick the business end into almost any water source and sip. Although chemical purification covers a few different means of purifying water, I’m lumping them all into one method for simplification. Water purification tablets have been used by backcountry hikers for years. They’re cheap, portable, and effective. A 100-pack of Aquatabs, for example, is available via Amazon for around $11 USD and they don’t leave the water tasting like chemicals. The same can’t be said for bleach. It’s dirt-cheap, readily available, and extremely effective at killing nasty things in just about any water. But, it also leaves the water tasting, well, bleachy. Thankfully, you only need about two drops per gallon for it to effectively purify your water. If none of the above are available to you, the age-old method of boiling is one of the simplest and most effective ways of purifying water of any unwanted living organisms. This includes parasites, bacteria, and other pathogens. How: Place your water in a heat-safe container (metal, ceramic, or glass will do) and boil over a high-heat source for ten minutes. Distillation is the most effective means of purifying water when you have access to almost zero materials and you’re struggling to improvise. 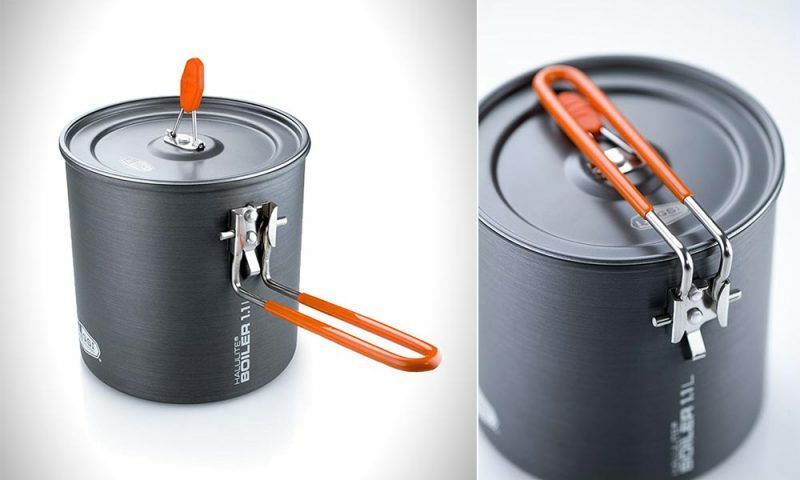 It’s more of a last-ditch, survival-style means of purifying water (if you’re in a life or death situation that would leave even Bear Grylls scratching his head). It’s time-consuming, difficult, and often yields little drinkable water. On the plus side, it purifies questionable water incredibly well.